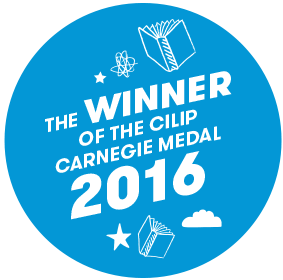 The winners of the 2016 Medals and inaugural Amnesty CILIP Honours have been announced. 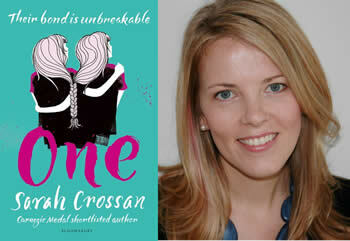 No words are wasted in this poignant and thought-provoking novel, yet it conveys so much. Written in free verse, each chapter is a poem and a work of art in its own right, collectively they create a highly emotive and engaging story. This creative style quickly draws the reader into the characters’ lives and creates a strong sense of urgency. The two main characters are impressively distinctive and developed, their contrasting temperaments highlighting their closeness and interdependence. This is a deeply moving, insightful, beautifully observed and unusual, but perfectly crafted, book that will stay with the reader long after its close. 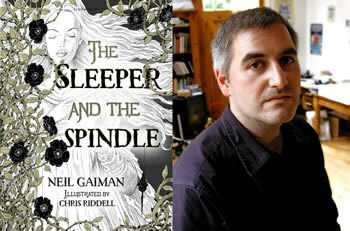 The Sleeper and the Spindle written by Neil Gaiman and Illustrated by Chris Riddell. This book is an absolutely stunning artefact in its own right. 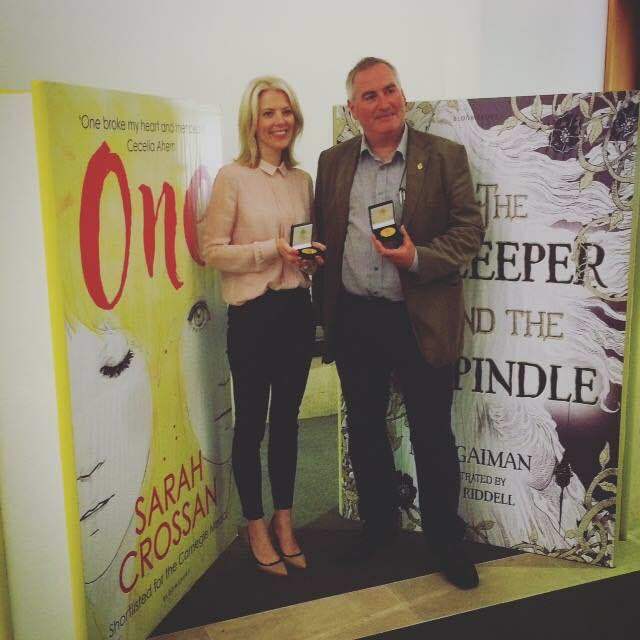 The gothic style of Chris Riddell’s mainly black and white pen and ink illustrations, with gold highlights, creates a truly magical fairy tale appeal for Neil Gaiman’s story. The detail and complexity of the illustrations allows the eye to enjoy the sumptuous pleasures of the clever use of such a limited palette – for example the deep shine of the Queen’s dark hair. The pictures are spooky, threatening, mysterious and inviting all at the same time with the daring use of solid black areas in many of the pictures heightening the general air of mystery and foreboding. This book will be appreciated by readers of all ages. The story is told from the point of view of Sarah and of Linda, the white daughter of one of the town’s most vehement segregationists. Both voices are authentic, flawed teenagers searching for their sense of self, and yet able to grow throughout the book. The shocking historical use of language as spoken at the time is discomforting for the reader, but creates a sense of the real experience of the daily abuse depicted. 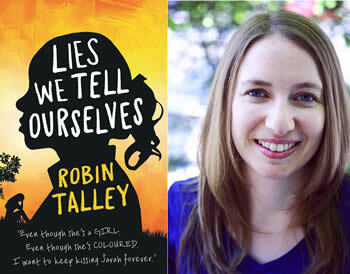 With themes of race and sexuality this is a book which could have been almost impossible to read but the style makes it gripping and involving with an emotional response from the reader inevitable. Ross Collins portrays perfectly the anger and frustration of the mouse at the deliberate provocative snub from the bear through beautiful, bold, confident yet simple drawings. Colour is used to great effect; background and font colours reflect the mood of the mouse with red used to depict pure anger. The book is littered with visual humour that can be enjoyed at many different levels, from the facial expressions of both mouse and bear to more adult references to Elvis and endangered species. 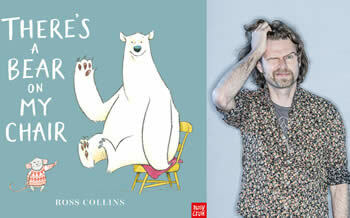 Ross Collins uses the double page spread effectively; he is not afraid to leave space and through this ensures that the mouse and bear are always the focus of the illustration. With text and story that are in perfect synergy this is a complete package from cover to cover. 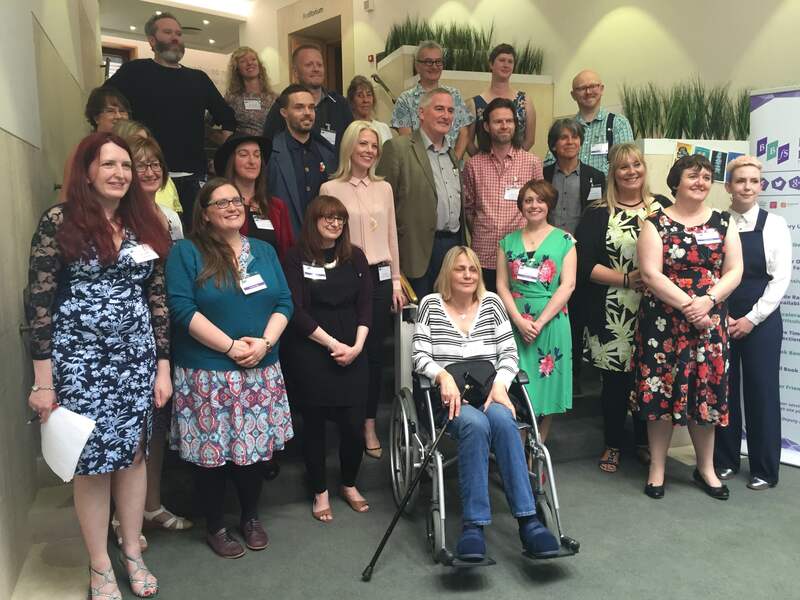 One of the national judge was our children’s librarian Elizabeth McDonald, who got to attend the awards ceremony on Monday June 20th at The British Library in London.